Interior Dialogues manufacture a qualitative variety of PVC Porta Cabins designed for honored clients. 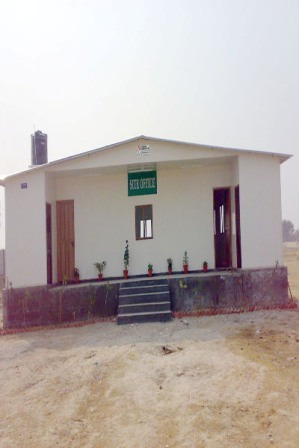 These are constructed with best superiority equipment and newest mechanism. 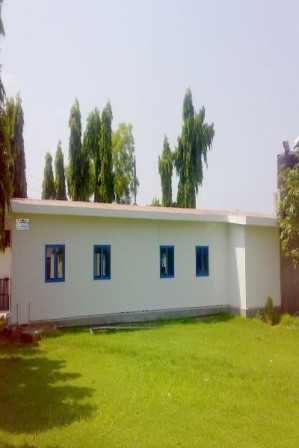 We are engaged in manufacturing and supplying of PVC and FRP Cabins with the aim of extensively worn in co-operative societies, accommodation complexes, sites, offices and malls. If you are in need of a new cabin that is affordable, durable and easy to be installed, then PVC porta cabins is the best option for you.